A program that acknowledges a horse’s achievements during their competition career. 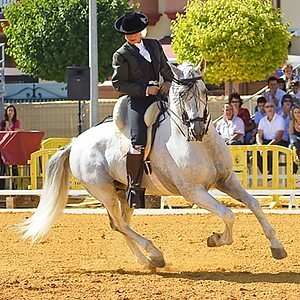 Upcoming Education Programs about Andalusian and Lusitano horses and riders. The IALHA offers a limited number of very nice ribbons to be awarded at open breed competitions (Dressage, Working Equitation, Combined Driving, Eventing, NATRC, Endurance, etc.). Recognizes members (and horses) who have gone out of their way to serve as ambassadors for the breed and the Association. 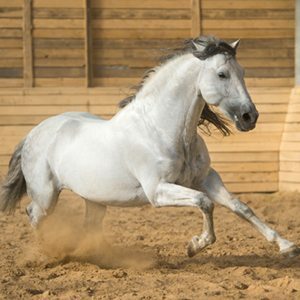 The United States Equestrian Federation’s award program is one of the oldest nationally recognized multi-breed awards programs in the country. 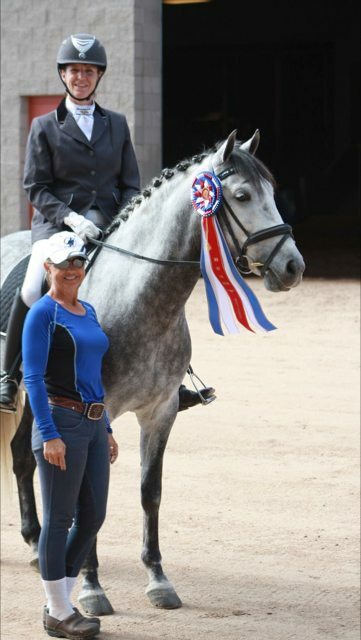 The United States Dressage Federation award program recognizes the accomplishments of specific breeds in dressage.